hospital is fully accredited by the independent Joint Commission, and its medical team has earned a reputation for excellence unsurpassed in the community. 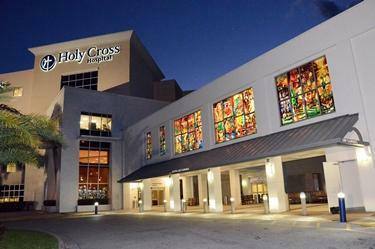 Holy Cross Medical Group (HCMG), established in 1993, is a group of more than 160 of the top physicians in South Florida employed by Holy Cross Hospital. 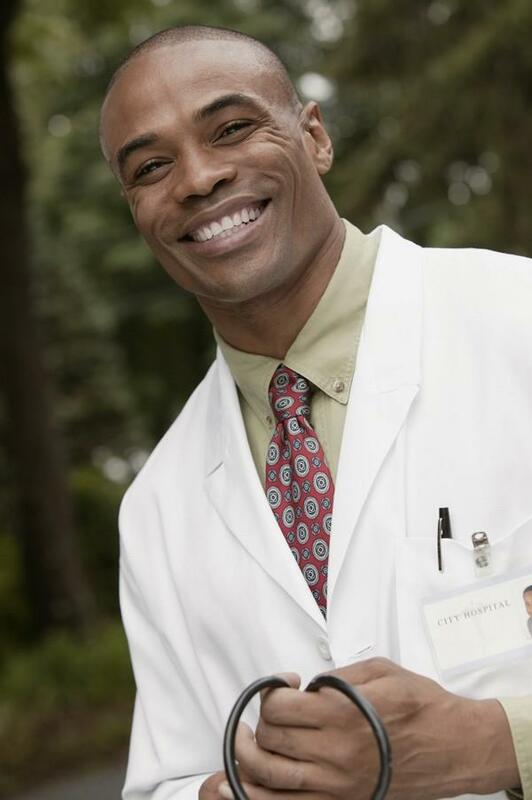 Together, they provide a wide array of services, in various specialties, and have offices located throughout Broward and southern Palm Beach counties.